PLEASE SCROLL DOWN THE PAGE FOR COMPLETE INFORMATION. 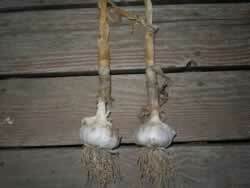 WE STILL HAVE INVENTORY PLANTING AND CULINARY GARLIC! ALL ORDERS PLACED NOW WILL BE SHIPPED AND PROCESSED AT THIS TIME. THEY WILL NOT BE HELD FOR SHIPMENT IN THE SPRING OR FALL. WE ARE NOT ACCEPTING ANY ADVANCED ORDERS FOR FALL 2019 UNTIL MAY OR JUNE OF 2019. Be sure to check out the new items we have added at the bottom of this page! As of 12/30/18 we have returned to 100% e-commerce. All orders will be mailed. Our 22nd year on the web! Chester Aaron author and garlic grower. Read a bit about Chester Aaron. 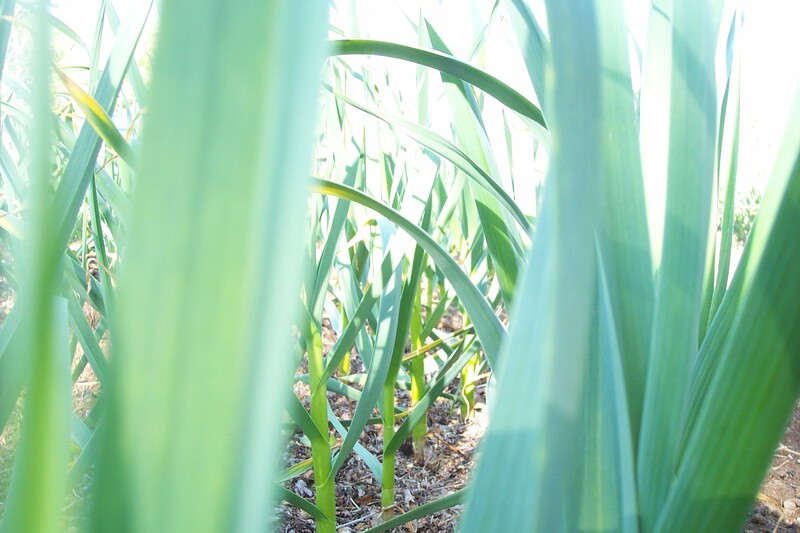 If you are interested in growing larger amounts of garlic, we can provide certified organic, certified naturally grown, and premium non-certified planting stock at discounts. If you are interested in 10 pounds or more, call or text us at 970-889-9577 and we will get back to within 48 hours. 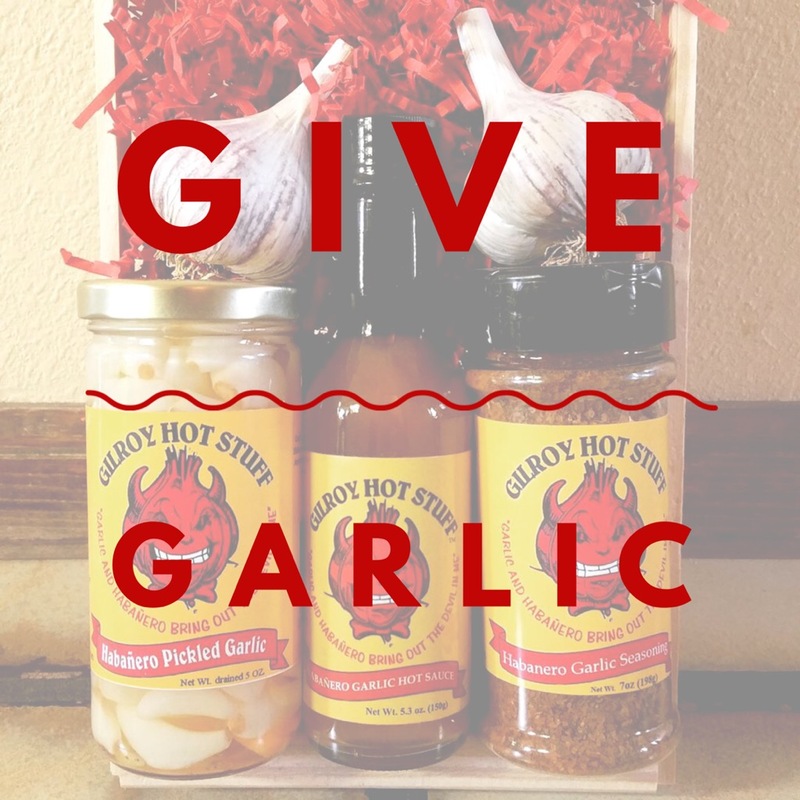 You can also e-mail us at thechiefclove@thegarlicstore.com for more information.